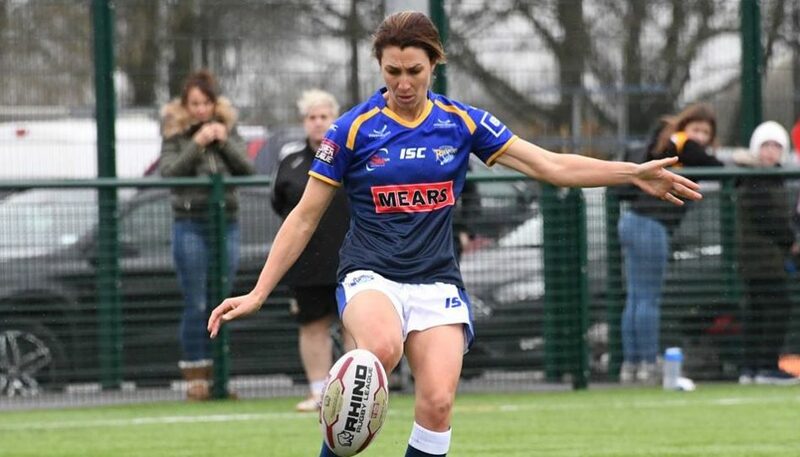 Leeds Rhinos Women have been boosted by the return of captain Courtney Hill ahead of their Women’s Super League fixture against Featherstone Rovers Ladies at the LD Nutrition Stadium this Sunday 14th April, kick off 1pm. 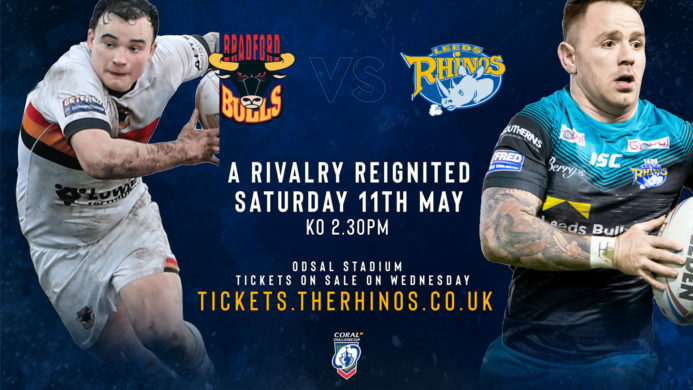 Adam Cuthbertson’s side will be looking to continue their winning start to the competition after picking up an opening day victory over Wakefield. 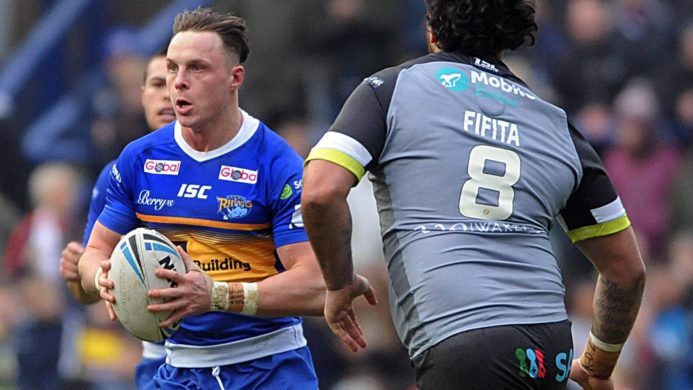 Charlotte Booth, who alongside Hill was also unavailable for the game last week, returns to the team. 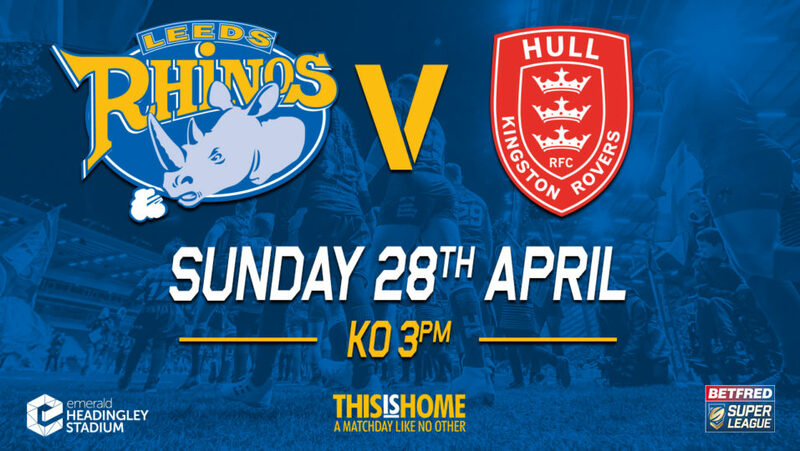 Suze Hill, who was forced to pull out of the first game with an injury comes back into the team but the Rhinos are without Madison Laverick and Lucy Hewitt through injury.